I spied the dress above on the Instagram account of Chosen by One Day and was immediately smitten! For me, it has that perfect balance between a relaxed boho vibe and a gorgeously glamorous aesthetic. 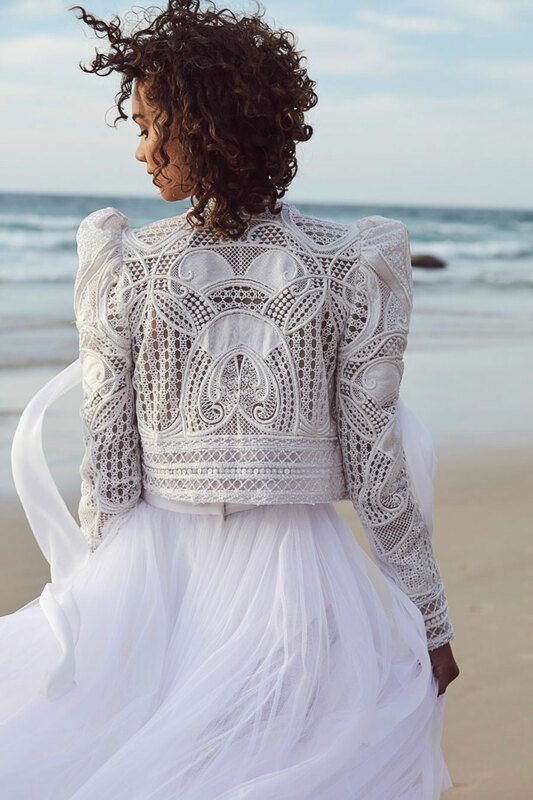 If you’re a modern bride with a fashion focus, then you are going to love this 2018 wedding dress collection entitled ‘Untamed Paradise’. It’s a dream. Introducing the new Spring/Summer 2018 Collection by Chosen, ‘Untamed Paradise’. Fluidity and structure set the foundations of this diverse range. Building on our last collection, this range embodies the modern bride with a fashion edge. The range includes exclusive fabrics designed in-house. 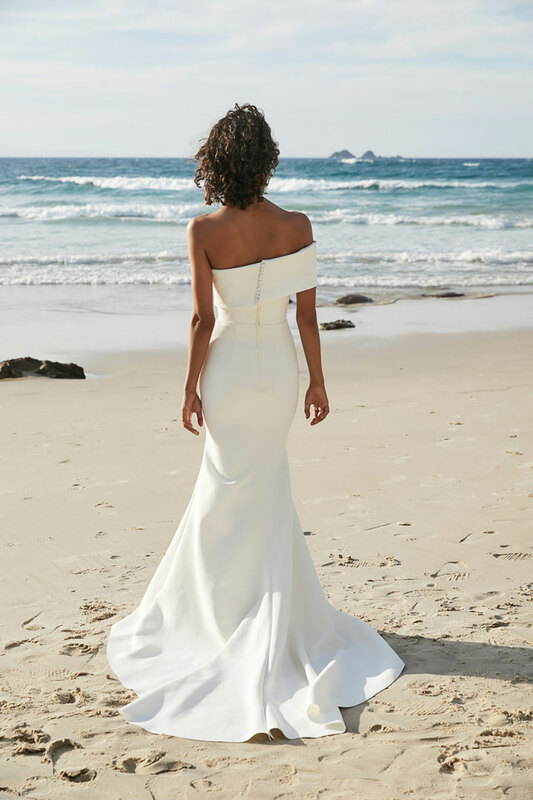 Untamed Paradise is currently available in-store and online at One Day Bridal. I am super obsessed with this bridal brand. 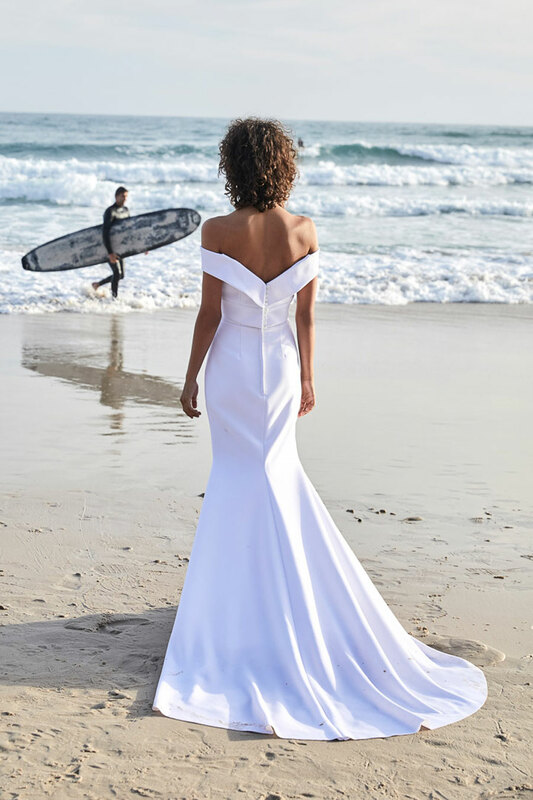 Chosen by One Day Bridal is for confident, cool and carefree brides.